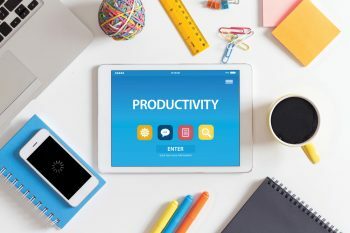 Just in time to help you get your life organized are the top productivity apps for 2019. Don’t be ashamed if you feel like your life is a disorganized mess. Everyone’s life is disorganized at one time or another! Just read through this list, choose the productivity apps that look appealing to you, and then get them from your app store. You’re on your way to a more organized life! Any.do is an award-winning productivity app. 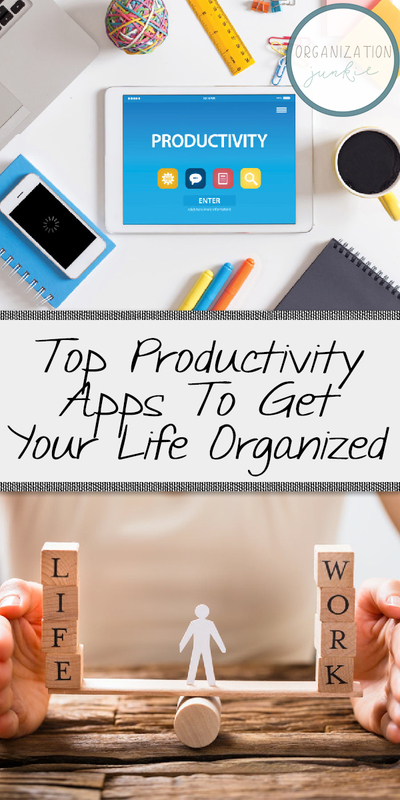 Millions of people use it to help themselves stay organized and on top of life. This app keeps your schedule on track. It sends you reminders, keeps a to-do list, lets you take notes, and gives you the ability to share lists and tasks with others. No worries about syncing information among all your devices, because Any.do will do it all. Voice recognition ability lets you speak to the app to easily add items to your lists. There is a free version of this app available, or you can choose the premium version for a reasonable price. If you’re a Microsoft user, you’ll be happy to know that there is a mobile version of their popular Office Suite to help you stay organized. It works wherever you are, from any device. Whether you need to share documents, PDFs, slides, sheets or mail, you’re covered. There is a fee to use it, and it varies by design. Choose Personal, Business or Group licenses depending on your needs. iOS users can get the incredibly convenient productivity app called Just Press Record. The name is actually pretty self-explanatory. This is a recording app that works with just one simple tap. Record your voice and transcribe speech. Recordings are saved and automatically sorted in the app by date and time. If you like, there is an option to manually name your recordings. Otter Voice Notes makes sure that Android users aren’t left out of the recording productivity app possibilities. This is an awesome note-taking and collaboration app. 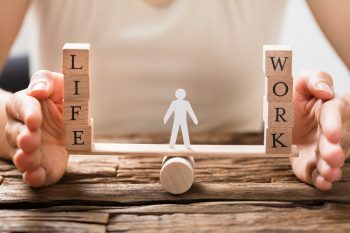 The app allows anyone, including co-workers, students, and journalists, to get a lot more from those endless classes, meetings, conferences and lectures. Wherever your most important conversations are happening, take Otter Voice Notes along. The app will record, sort, and transcribe all those conversations into convenient, searchable documents. 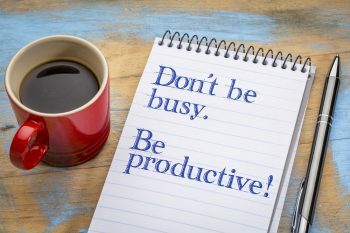 Best of all, this productivity app is completely free! Is there a productivity app you love that we didn’t feature? Share your love in the comments!